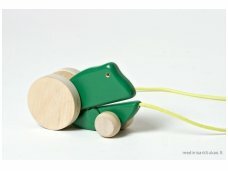 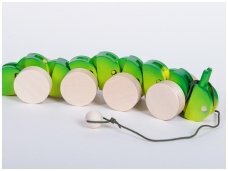 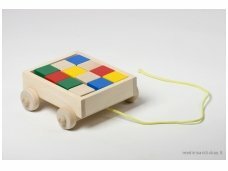 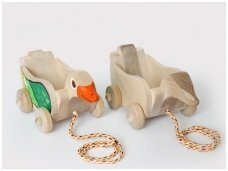 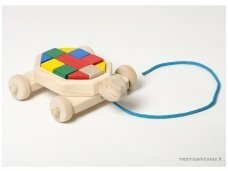 Wooden pull along toys - childrens from 2 years old favourite. 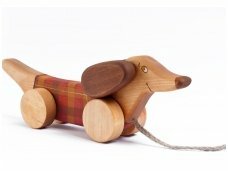 Pull along toys are the best to play pretend games, and every child sooner or later will want a pull dog. 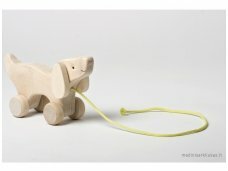 If you order online you will get your toys withing two working days or you can shop in our store in Vilnius. 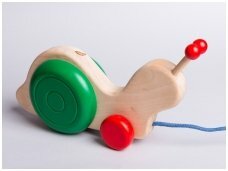 All pull along toys can be personalised and engraved.